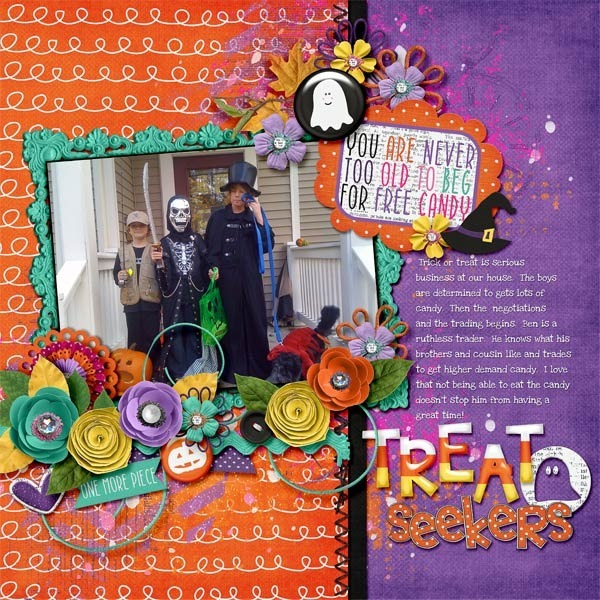 Trick or Sweet! 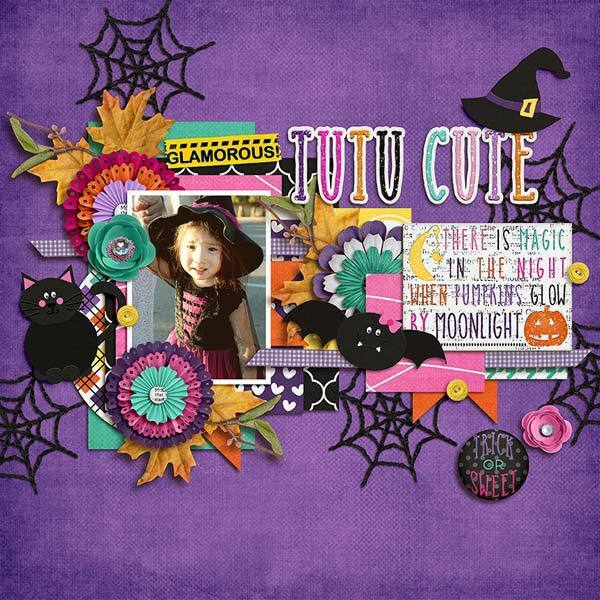 Halloween isn't always about smelling feet and scaring siblings...sometimes Halloween is about tutus and crowns and wings, oh my! 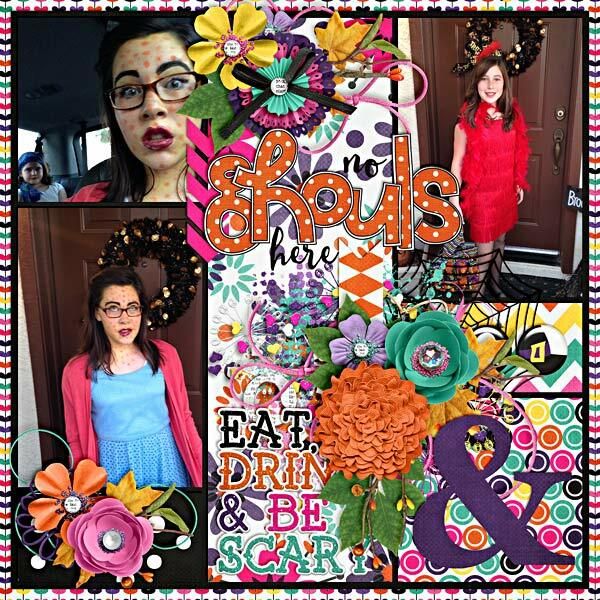 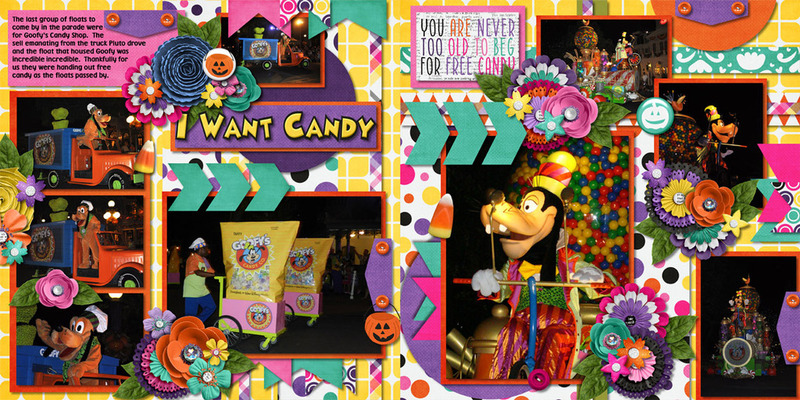 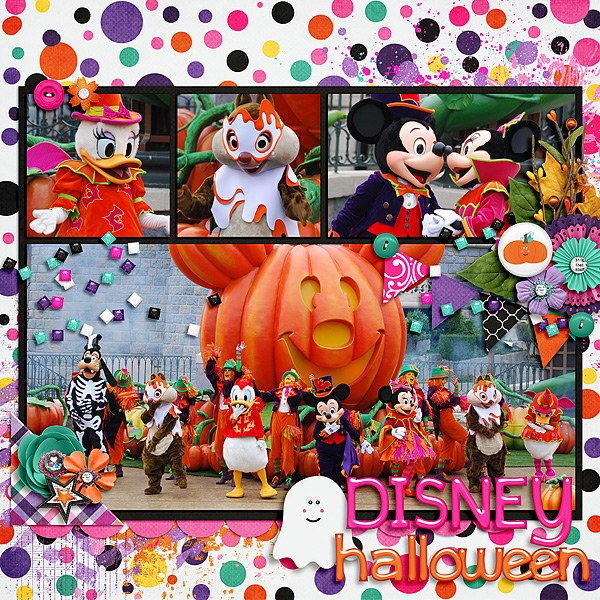 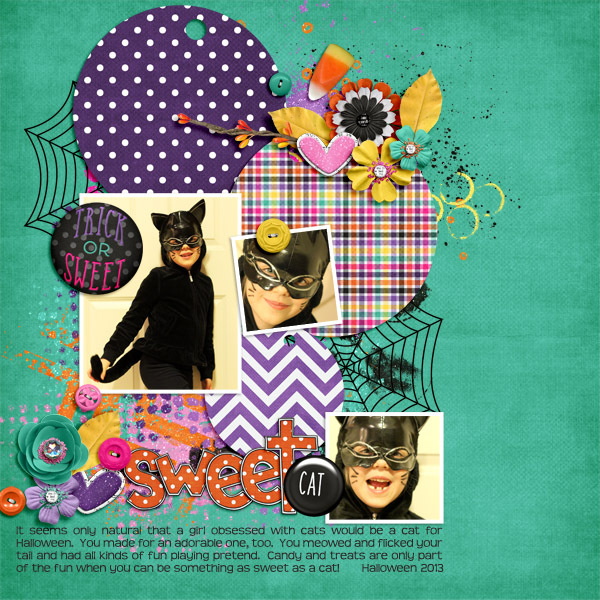 If you have a girly to girl to digital scrapbook for, or a boo crew, Trick or Sweet is perfect for you!